A new study shows that large, old-growth trees may be very helpful in overall forest growth. Biology researchers from McGill University, Canada discovered that bacteria living in mosses on old trees are super effective for furthering their growth. 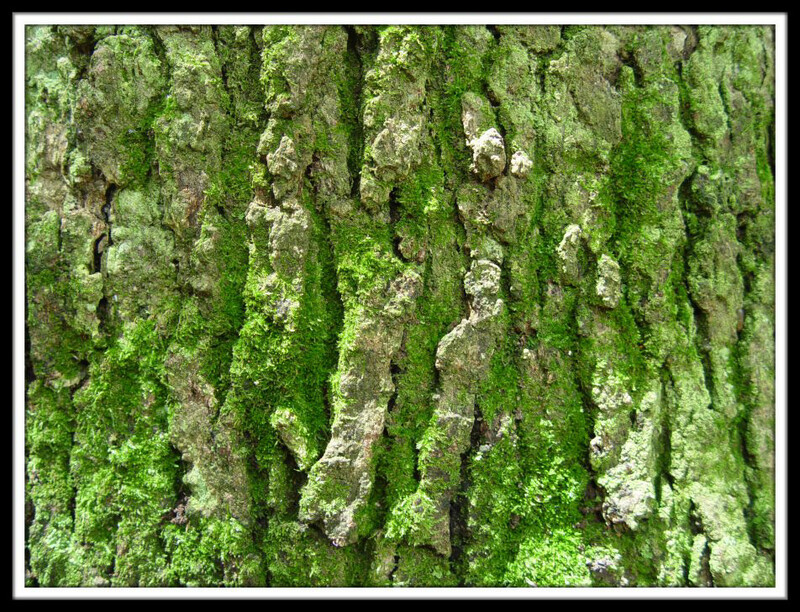 Dr. Zoë Lindo and Jonathan Whiteley from the Department of Biology at McGill University suggest that the long-term sustainability and productivity of old trees are greatly influenced by three important factors: mosses that grow on ancient tree branches, cyanobacteria associated with these mosses and the old tree itself. "What we're doing is putting large old trees into a context where they're an integral part of what a forest is," says Dr. Lindo. "These large old trees are doing something: they're providing habitat for something that provides habitat for something else that's fertilizing the forest. It's like a domino effect; it's indirect but without the first step, without the trees, none of it could happen."